On our way to Florence from Cinque Terre, we stopped in the city of Pisa. 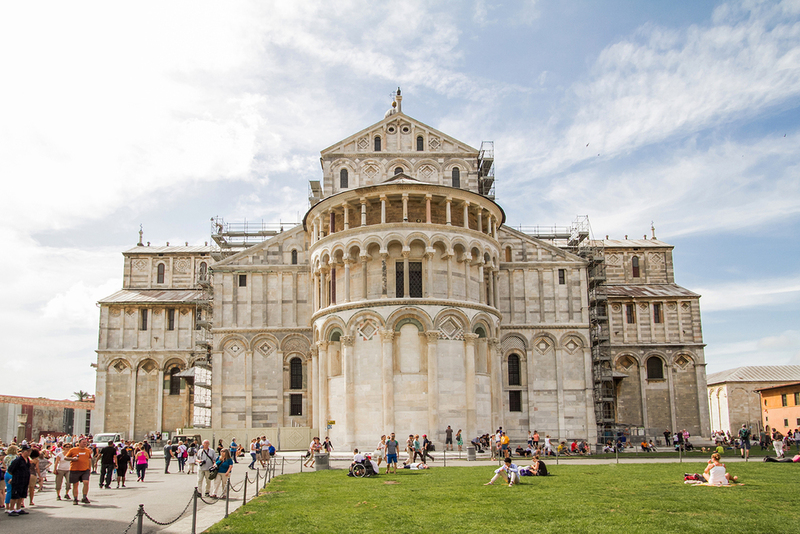 Known for it's famous Leaning Tower, Pisa is a smaller city and it was a rather convenient stop for us along the way. We only had a few hours and our luggage with us, so we walked from the train station to the grounds of the Leaning Tower and rested for a bit with the tower as our view before heading back, grabbing some gelato and catching the next train. 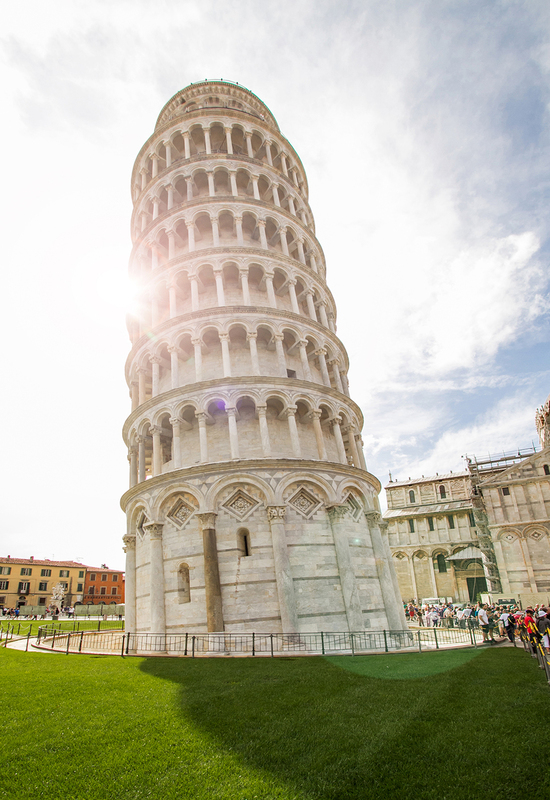 Enjoy the little peak at the Leaning Tower of Pisa. And really, it truly is leaning (like a lot)! !